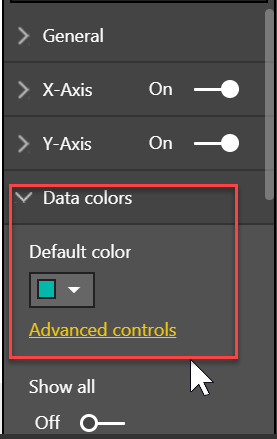 When Power BI Reports should have the Corporate Identity (CI) Color Scheme, it is very hard to handle every chart with the correct color for a measure. Especially when the color scheme changed, e.g. 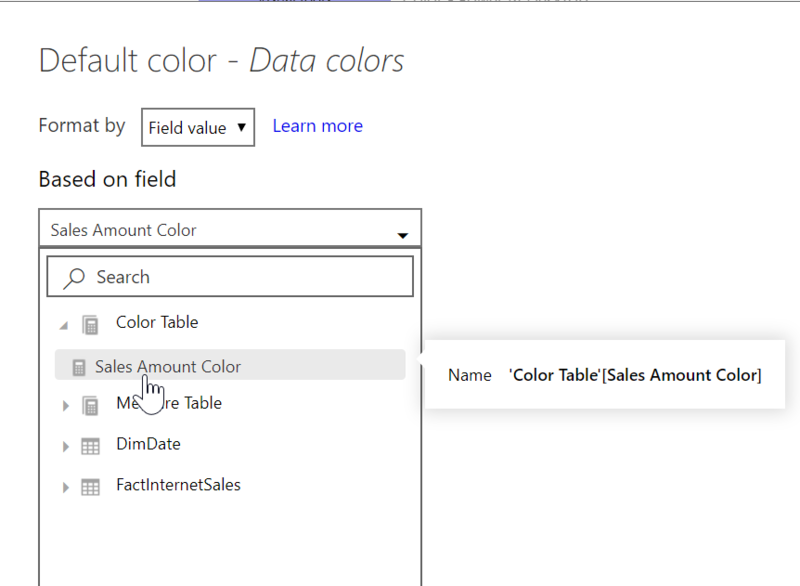 you need a new color for the sales amount, you must edit every report that uses the measure. The most reports follows a stringent color mapping, so a Measure has a mapped color. Sometimes some categories, e.g. the current year, has also a mapped color. 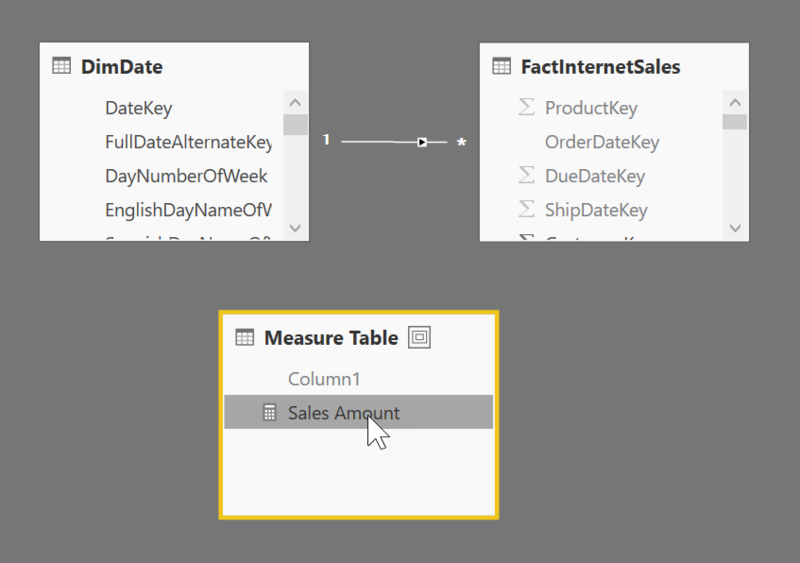 With the latest Power BI Update, it is a little bit easier to handle this. This Blog Post will show you how you can use the conditional color formatting to meet some, not all, requirements for a scenario like this. You have a Measure Table with a measure, that sums the sales amount. A Date Table (Dimension) and a Fact Table. These tables are not necessary, but visualizes better the requirement. 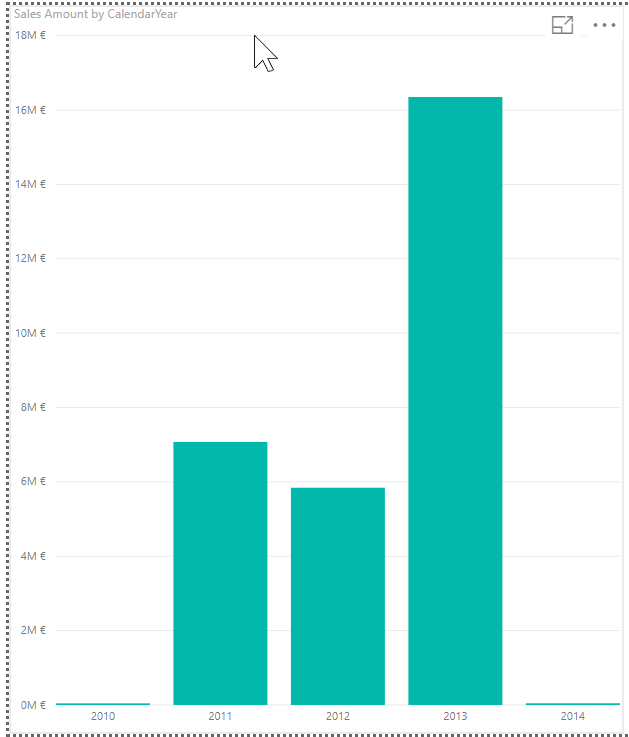 If you create a bar chart, Power BI uses the default color which depends by the selected color scheme. In this case we have the fiscal year and the sales amount in the graph. Next, we create a color table. 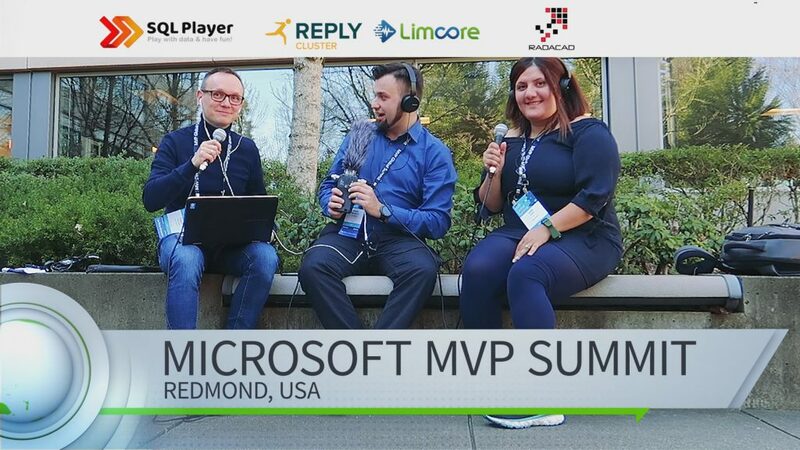 The table is a Key-Value type. In the “type” column you put the Measure Name and the “value” column handles the Hex Code for the color. 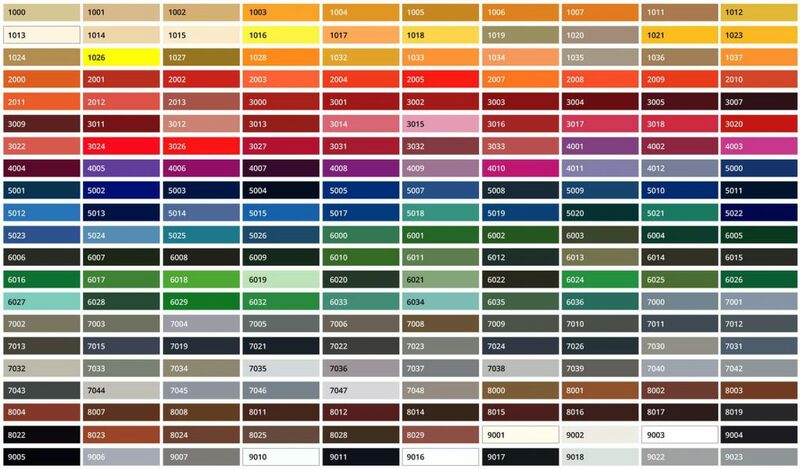 If you need more color mappings, you must create for every measure a equivalent color mesure.